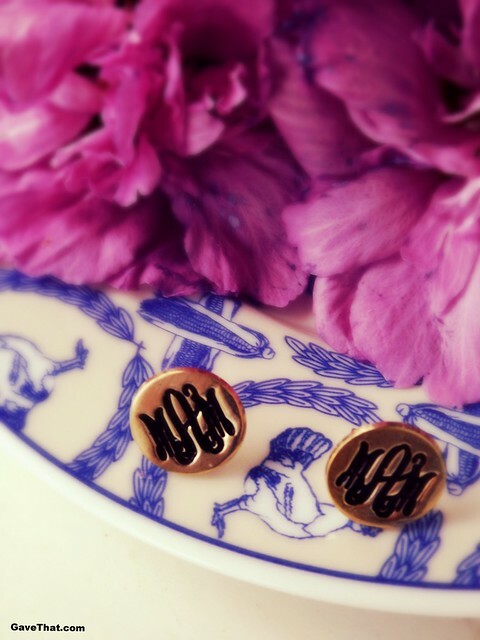 The lovely folks at oNecklace created these dainty gold monogrammed earrings for me from their new etsy store collection. 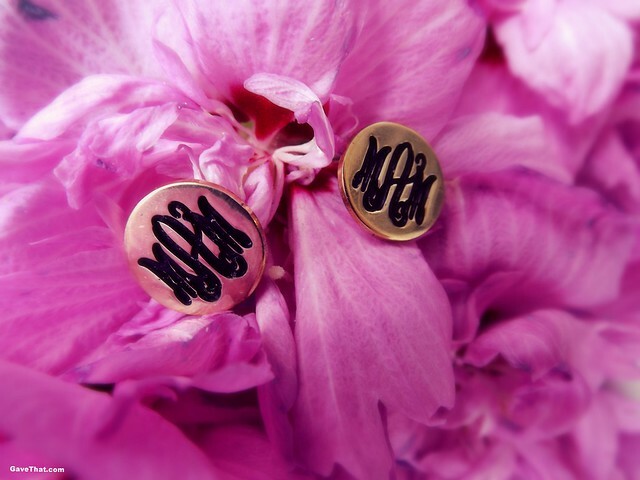 Love, love the cufflinks feel of these and the way they perfectly fit the initials on such a tiny golden canvas. Find the above earrings here on etsy. Earrings c/o oNecklace on etsy, thank you so very much!